Samsung A710FD Fake Charging Problem. Samsung A710FD Show Charging Paused Battery Temperature Too High Or Too Low. 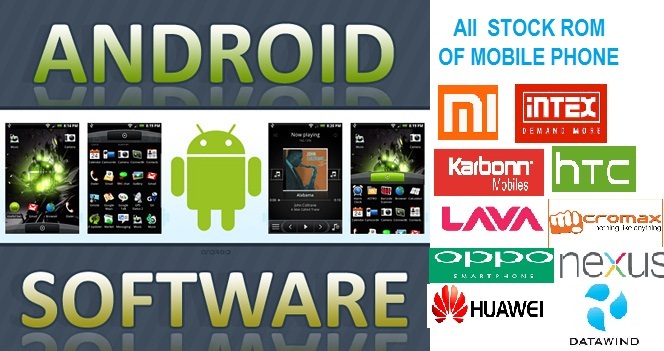 Samsung A710FD Charging Not Show. 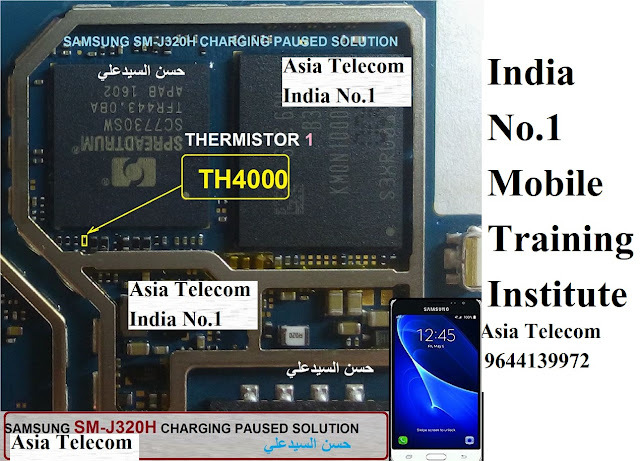 Samsung A710FD Charging Problem Solution. Samsung J320H Fake Charging Problem. Samsung J320H Show Charging Paused Battery Temperature Too High Or Too Low. Samsung J320H Charging Not Show. Samsung J320H Charging Problem Solution. 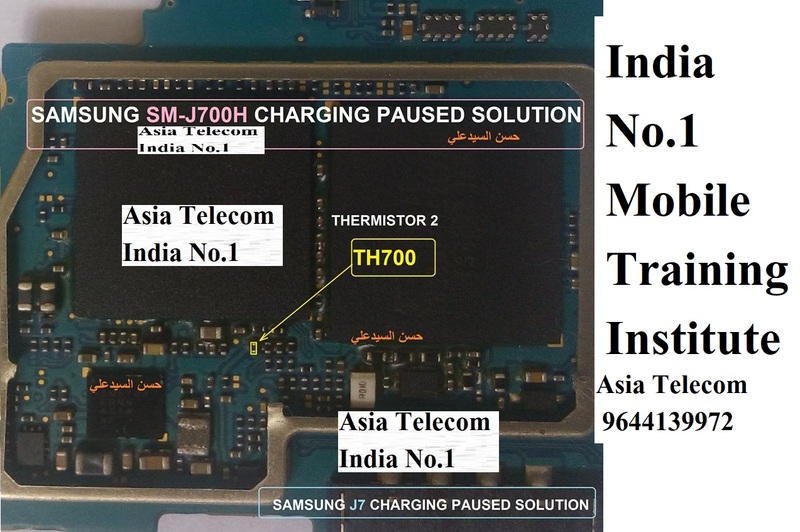 If Problem Still There Then Disassembly Samung J320H अगर ठीक नहीं हुआ तब मोबाइल को ओपन करे Samung J320H For Charging Paused Solution. If Problem Still There Then Disassembly Samung J700H अगर ठीक नहीं हुआ तब मोबाइल को ओपन करे Samung J700H For Charging Paused Solution. Samsung G570F Fake Charging Problem. SamsungG570F Show Charging Paused Battery Temperature Too High Or Too Low. Samsung G570F Charging Not Show. Samsung G570F Charging Problem Solution. If Problem Still There Then Disassembly Samung G570F अगर ठीक नहीं हुआ तब मोबाइल को ओपन करे Samung G570F For Charging Paused Solution. Samsung Galaxy S7 SM-G930F Charging Paused Battery Temperature Too High. Samsung S7 SM-G930F Fake Charging Problem. Samsung S7 SM-G930F Show Charging Paused Battery Temperature Too High Or Too Low. Samsung S7 SM-G930F Charging Not Show. Samsung S8 Fake Charging Problem. Samsung S8Show Charging Paused Battery Temperature Too High Or Too Low. Samsung S8 Charging Not Show. Samsung S8 Charging Problem Solution. If Problem Still There Then Disassembly Samung S8 अगर ठीक नहीं हुआ तब मोबाइल को ओपन करे Samung S8 For Charging Paused Solution. 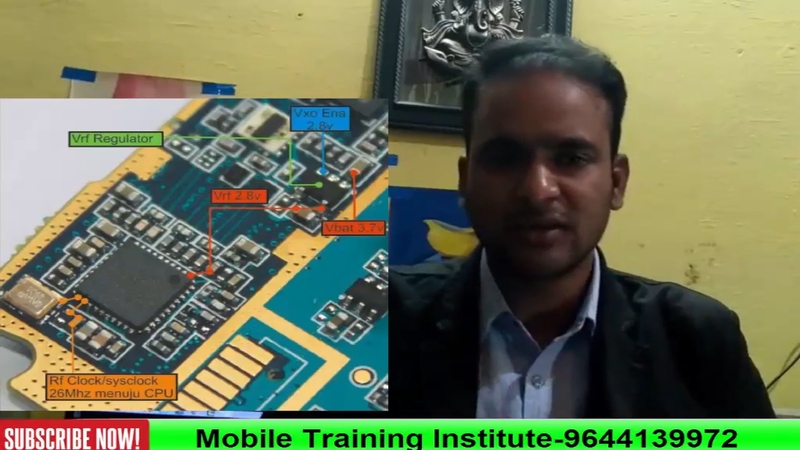 If Problem Still There Then Disassembly Samung S7 SM-G930F अगर ठीक नहीं हुआ तब मोबाइल को ओपन करे Samung S7 SM-G930F For Charging Paused Solution.